Pint of Foundation Glaze. 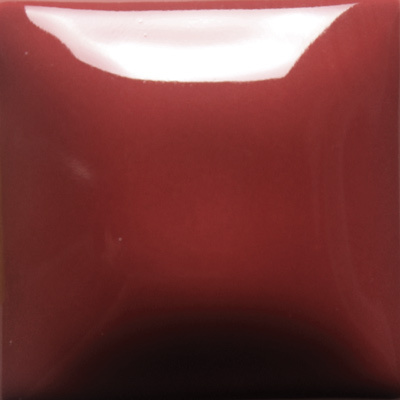 Perfect for basecoating where a solid opaque, glossy finish is required. Slightly cheaper alternative to Stroke and Coat.